How can I bold the dates that are available to be selected from the datepicker calendar? I have every second Thursday available for selection from the date picker calendar. For example on the attached screenshot the 16th Nov and 30th Nov are able to be selected. 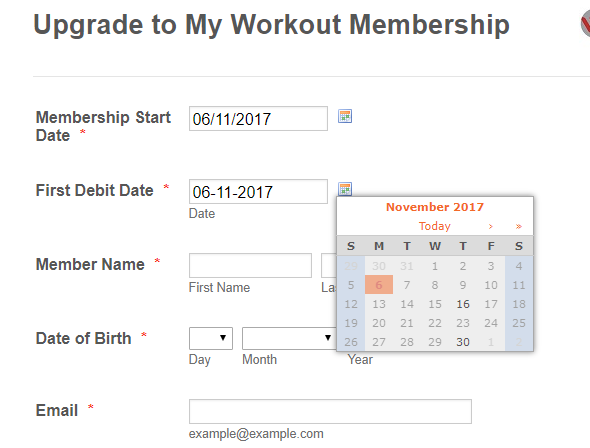 How can I make those dates appear bolder so they are easier to see that they are the only ones the customer can select?